If you own a PAsunrooms sunroom, you may be quite pleased with it. 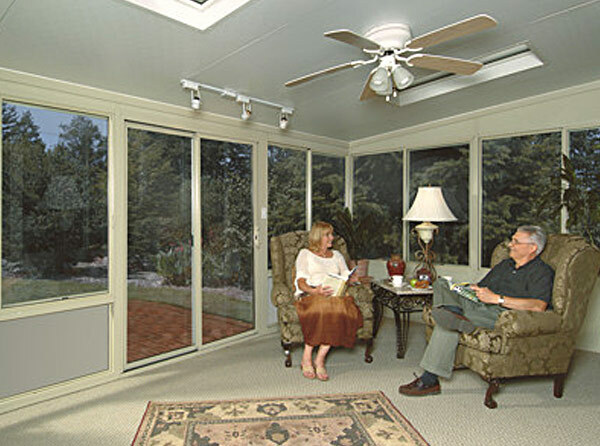 A Four Seasons sunroom can enhance both the beauty and function of your home. However, you may be worried about service, maintenance, and repairs for your sunroom. For sunroom repairs in Harrisburg and throughout central PA, call the same great company you trust to install your sunroom in the first place, PAsunrooms. 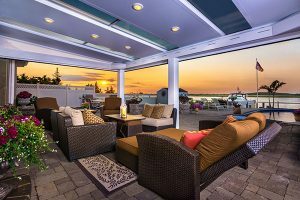 Why Call PAsunrooms for Your Sunroom Repair? 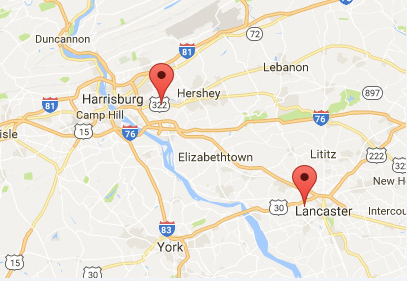 We want to be your Four Seasons sunrooms repair company in Central PA! If your sunrooms came from somewhere else our team is happy to evaluate whether we can complete the repair for you and provide recommendations on what you should do next if it falls out of the scope of a typical Four Seasons sunroom repair. When you call Pasunrooms for sunroom repair, our friendly and knowledgeable technician will arrive promptly and ready to repair your sunroom. Our Four Seasons sunroom repair technicians are skilled in evaluating the situation and knowing exactly what to do, including sunroom glass repair. Our sunroom repair expert will come prepared with the tools and materials to complete the job effectively and efficiently, so you can go back to enjoying your sunroom as soon as possible. Our technicians will intrude as little as possible on your day-to-day activities while they are there, and leave no trace — other than a fully repaired sunroom — when completed. Our business is all about customer service. Our customers have kept us in business all these years. We provide sunrooms throughout Central PA because we know they make our customers happy, and you cannot be happy if your sunroom has any flaws. This is why we will take care of the problem, whatever it may be! Whether you need glass replacement, repair of structural damage, need a crack fixed or have any other problem, we are ready to take it on – out all sunroom repair companies, trust PAsunrooms. If you’re concerned with keeping your sunroom looking and working in top shape year ‘round, we are also happy to offer regular sunroom maintenance. With our high-quality products, we envision you will have little difficulty, but regular maintenance is an easy and affordable way to ensure everything runs smoothly at all times. Contact us today, we are happy to answer your questions. If you have a sunroom we want you to enjoy it for every season! With Four Seasons Sunrooms in your corner, you’ll have nothing to worry about when it comes to keeping your amazing sunroom in great condition. Don’t suffer with sunroom problems a second longer. If you are having any issues with your sunroom or are interested in a maintenance plan, we are eager to help you. Please contact us today by giving us a call at 717-564-2244 or contact us online.